You’ve heard it said that time is money. On this Mad About Marriage episode Laura Vanderkam, author of 168 Hours: You Have More Time Than You Think, is going to help us learn to better manage these two precious resources as a means to improving our marriage. 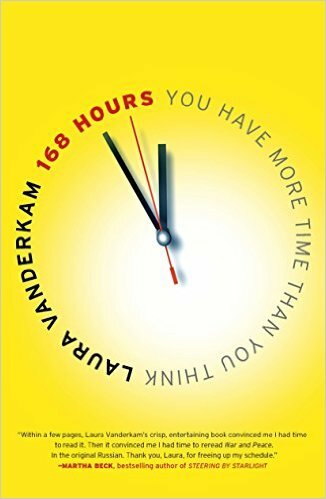 Vanderkam has practical advice on how to fit all the important and essential things you need to do, including sleep, into your busy life.